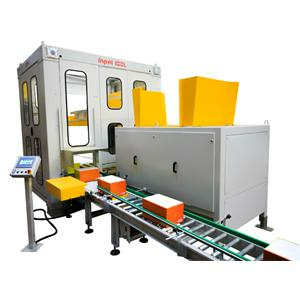 Inpal 100 palletizing system is designed for medium capacity production lines. Lower models are formed according to the pallet size. used.